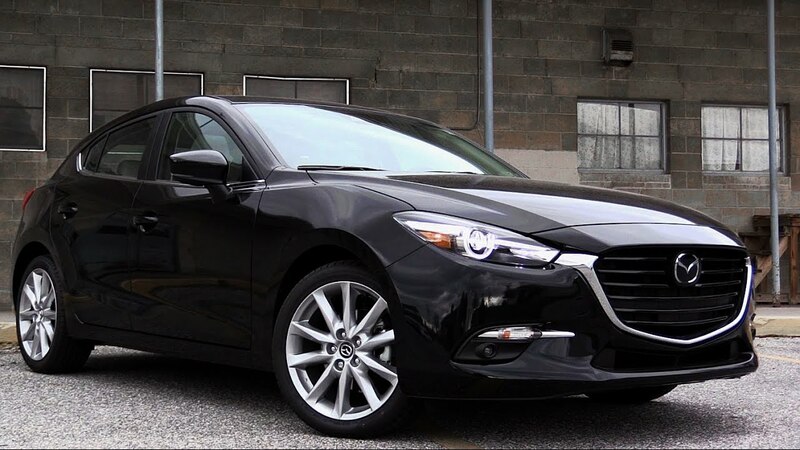 CBJ — Japanese automaker Mazda is recalling more than 200,000 Mazda 3 compact cars in Canada and the U.S. due to potential problems with the windshield wipers. The company traced the problem to metal deposits that can cause a wiper relay to stick, knocking out the wipers and limiting driver visibility. Transport Canada says the recall affects more than 51,000 units in Canada, with the other 150,000 in the U.S.
Owners can take their vehicle to a dealer to have the front body control module replaced.